Sarasota, Florida - The Offshore Racing Congress (ORC) working in cooperation with the Royal Ocean Racing Club (RORC) and Union National Course au Large (UNCL), founding partners of the IRC rating system, are pleased to announce the approval of the New York Yacht Club (NYYC) to host the 2020 IRC/ORC World Championship in Newport, Rhode Island, USA. 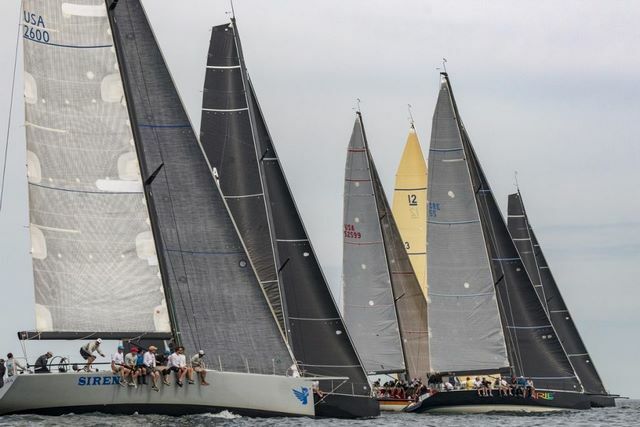 "We are very pleased to work once again with RORC to plan this important event on the offshore sailing calendar," said Bruno Finzi, Chairman of ORC. "It has been too long since we have been away from the U.S., where US Sailing was one of our founding members when ORC was formed in 1969." The proposed dates are 25 September - 3 October 2020, subject to slight modifications pending review by a Working Party formed by members representing all three partners to start on the detailed planning. "Our experience in The Hague for the first edition of the IRC/ORC World Championship this year was positive on many levels," said Steven Anderson, Commodore of RORC, "There is a strong desire to continue this cooperative momentum towards the future. We have agreed that IRC and ORC will work with each other to approve and plan these Worlds events every two years so that our sailors may also plan to put this on their calendars as well." 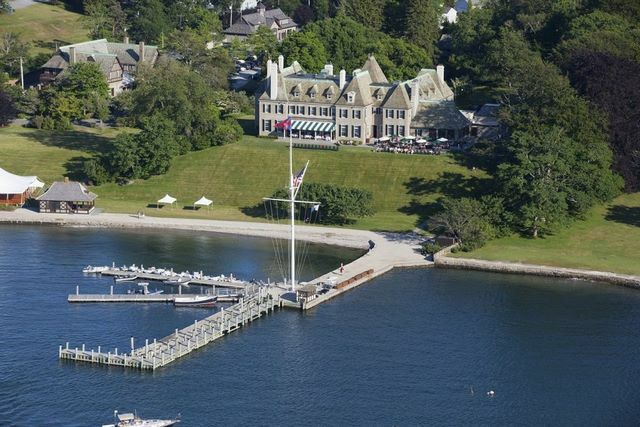 "Offshore sailing is part of the DNA of the New York Yacht Club," said Commodore Philip A. Lotz. "Our waterfront clubhouse at Harbour Court combined with Newport's tremendous sailing conditions and extensive marine infrastructure, provide what we feel is one of the greatest venues for offshore racing. 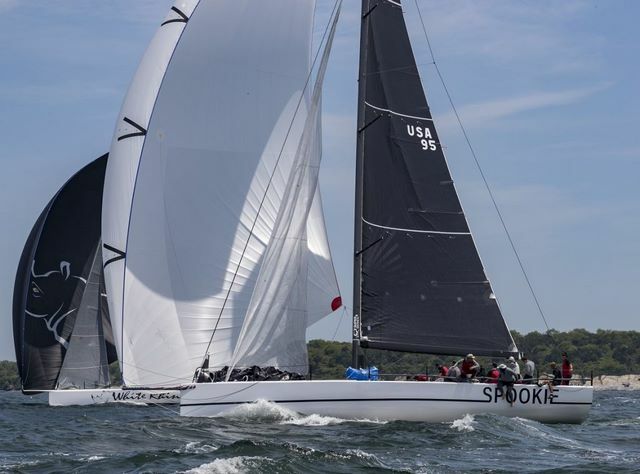 The Club is very excited to welcome the world to our hometown for the 2020 IRC/ORC World Championship."